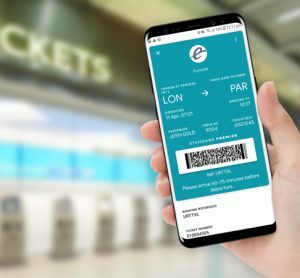 As modern rail distribution systems are itinerary-driven, providing data to MERITS will enhance the opportunity to sell tickets. 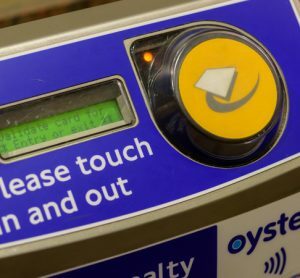 Half of all pay-as-you-go journeys across London are regularly made using a contactless card or mobile device. 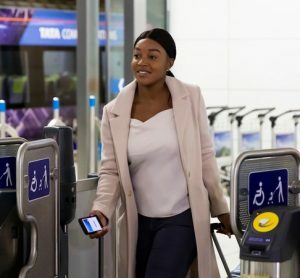 Now the 17,000 passengers that use the Heathrow Express each day will have the same option for a quick and easy payment method. The popular social media platform means customers now have an additional customer service channel to communicate with the operator. 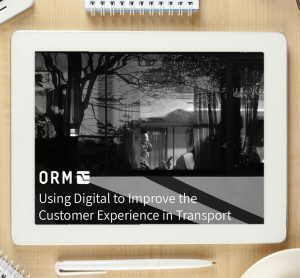 The transport sector is undergoing a digital transformation. 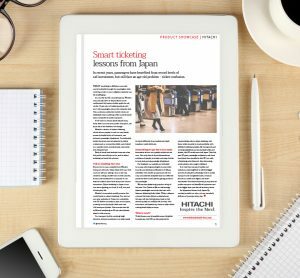 Transport companies are adapting their business strategies and adopting digital technology to update legacy systems and join up disparate data with the aim of driving performance, improving efficiency, and enhancing the customer experience. Is it time to rethink the structure of how Britain’s railways operate? 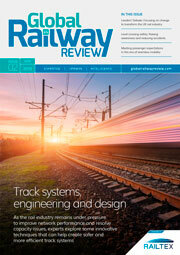 Reflecting on the recent difficult times for Britain’s railways, Darren Shirley, Chief Executive of Campaign for Better Transport, explores the opportunities that could lead from the governments ‘root and branch’ review of rail, the implications of Brexit and recognising that the most important part of the railway is its passengers. According to a new research report by Global Market Insights, Inc, the Railway Management System Market will grow at a CAGR of over 10 per cent between 2018 and 2024. New tablet technology issued across the Virgin Trains network focuses on providing further support for all customers - improving the passenger experience. 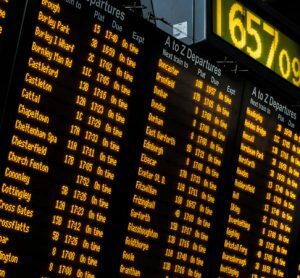 In recent years, passengers have benefited from record levels of rail investment, but still face an age-old problem – ticket confusion.